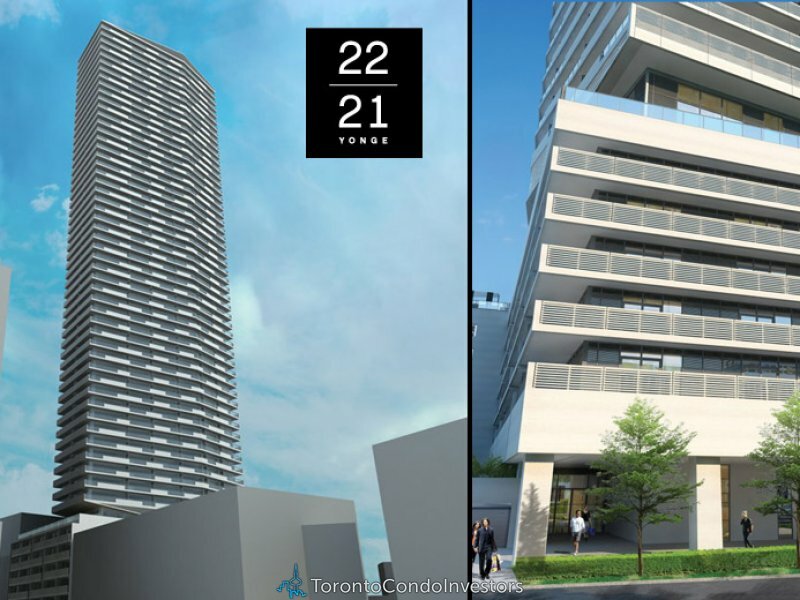 What is destined to become one of Toronto’s truly iconic 21st century condominium towers will soon ascend fifty six stories at 2221 Yonge Street. 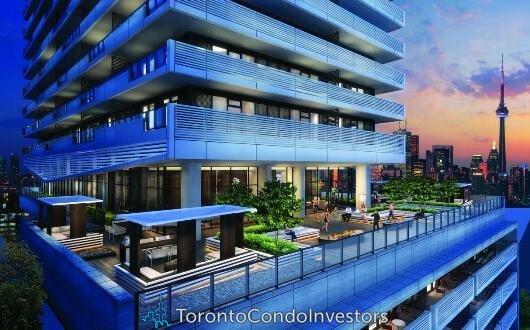 Emerging from a podium that meshes seamlessly with the Yonge/Eglinton streetscape, it’s a tower with a decidedly modern pedigree. 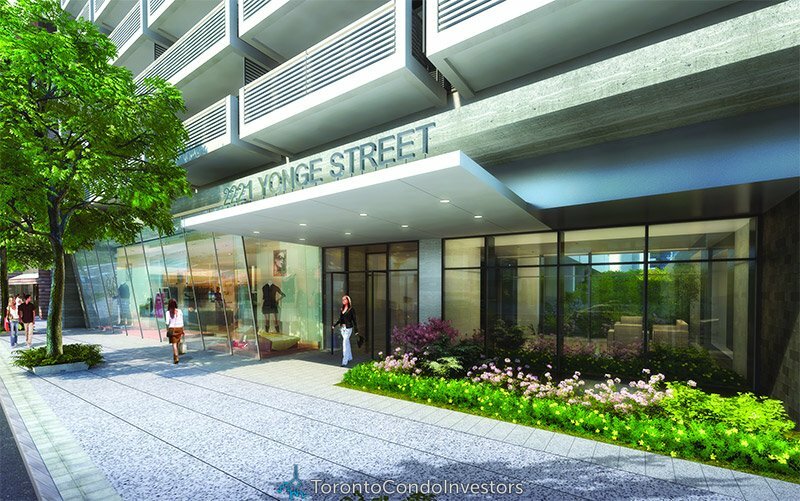 Thin, sleek, almost feline, 2221 YONGE’s “look” is inspired by the most influential design movement of the last hundred years: International Style modernism. Among its leading practitioners, the legendary American architect I.M. 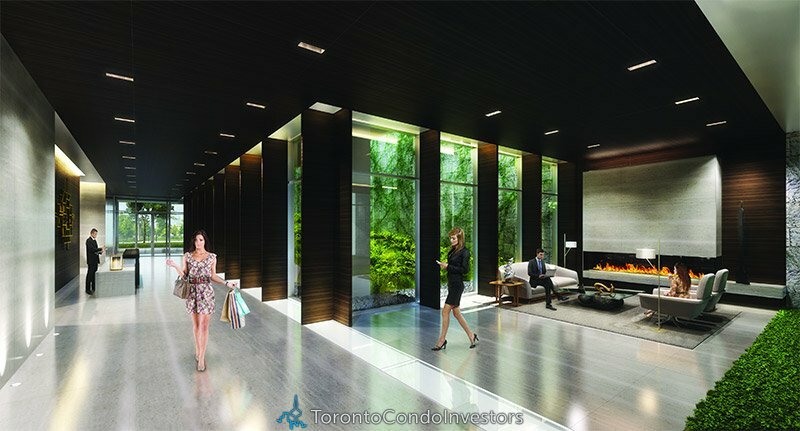 Pei, whose son, Sandy Pei, of Pei Partnership Architects is the lead designer of 2221 YONGE, in collaboration with the renowned Toronto-based firm, Quadrangle Architects. A meeting of the minds, if you will, at Toronto’s most eclectic corner. The Yonge/Eglinton neighbourhood has long enjoyed a unique position, even in a city known for its diverse neighbourhoods: it’s both family-friendly and exciting for young couples and singles; abundantly green and yet crackling with city atmosphere; within walking distance of every imaginable activity but possessing a huge variety of parks and perfect places for a leisurely stroll. 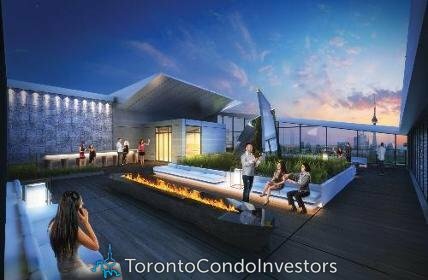 Plus, it’s just steps from the subway and the future Eglinton LRT, positioning that virtually guarantees climbing property values.